The Dior Homme Intense is by far one of my all time favourite fragrances. Im going to put that out there now. I heard so much about this and I was by far due a new fragrance so by putting this on my Christmas list for santa, I must have been a good boy to receive it! 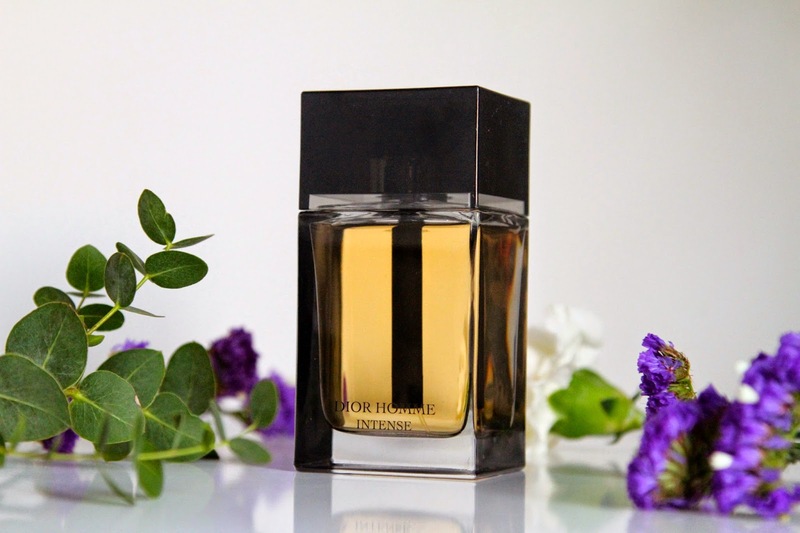 It has a unique masculine scent, with floral notes including vanilla, amber and lavender… with a subtle spice that creates an intense, long lasting aroma. This by far is one of those fragrances that ‘lasts all day’. I know we are always looking for them fellas, and most people will probably agree there hasn’t been many since Paco Rabanne One Million. Am I right? You could say this fragrance belongs in the musky category, and I am one hell of a fan for musky scents. This is a really top purchase for anyone wanting a signature scent, that blends in and adapts to people differently. Not to mention the packaging is simply beautiful with its unique pump through the centre of the bottle. The bottle is made from thick glass, which you can defiantly feel the quality from. When sprayed, you can also feel a sense of quality with the evenly distributed application and ease of pressing down to release the fragrance. Available in 50ml, 100ml and 150ml, this can be tailored to any gift to any person. A big high five to Dior for this one.